Want to sell your FIFA Coins and keep account safe? Now 6kgold.com will be your best choice. 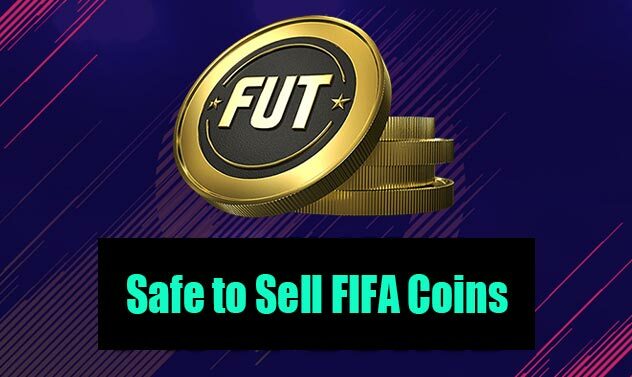 We're using new safe trade method to transfer FIFA coins, we can use out your coins within few hours and pay you instantly, the most inportant thing is your account still will be safe, and you can continue use the account to earn coins. So if you have interested to sell FIFA 19 coins to us, feel free to contact us via live chat or send request here - https://www.6kgold.com/sell-to-us/fifa-19/.